Bringing 21st century communications tools to Alabama’s first responders and public safety community. 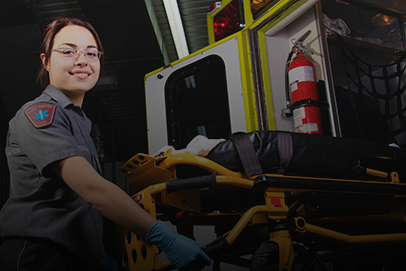 The First Responder Network Authority (FirstNet) is an independent organization within the US Department of Commerce's National Telecommunications and Information Administration (NTIA). 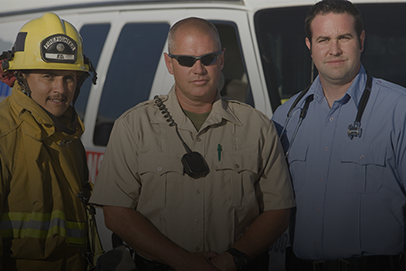 Across the country, millions of law enforcement officers, firefighters, paramedics and other public safety personnel bravely serve their communities every day. 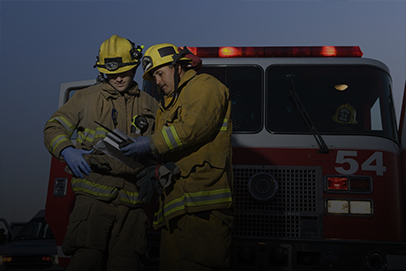 FirstNet will primarily be used for Alabama Law Enforcement, Firefighters, EMS and other public safety officials.